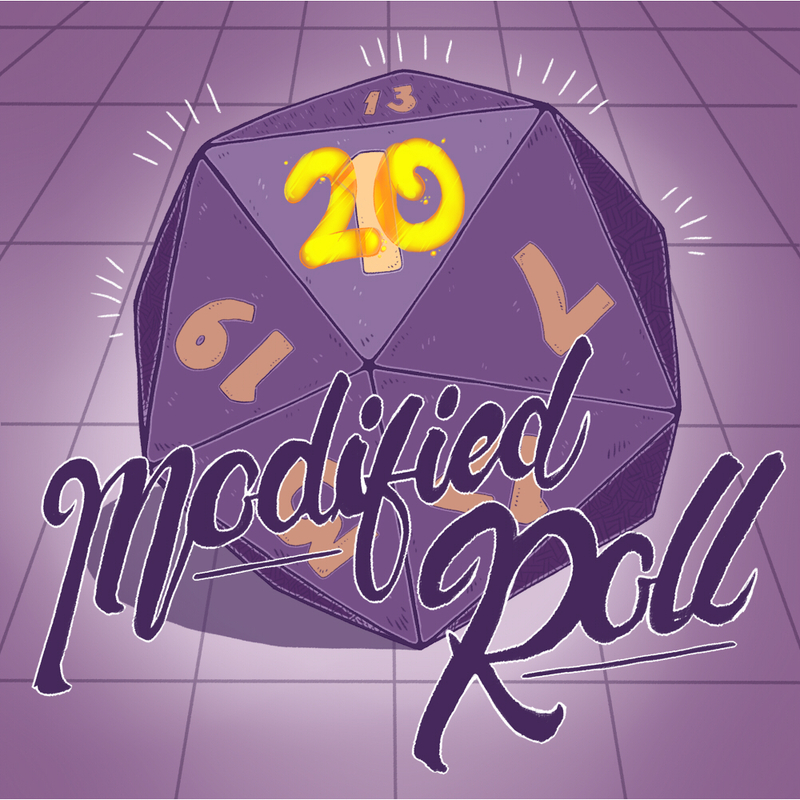 Episode 23 of Modified Roll, an actual play D&D podcast. A Firbolg, an Aasimar and a Yuan Ti walk into a brothel... Sorry this isn't the start of a bad joke, but it is the start of a new D&D 5e podcast. A group of fairly new players (and a couple of with some experience) set out to play D&D together focusing more on story and creating something together. Only a few episodes so far, but it's been fun and light hearted and I'm excited to see where they go with it and to watch the players and characters evolve.